What are Social Signals, and do they factor in SEO? 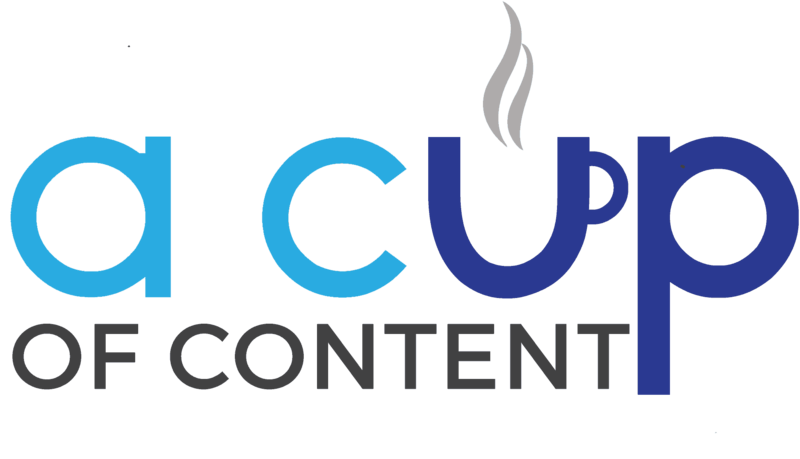 One thing you should know about how I run SEO over at Content a la mode: I do a LOT of testing before I teach search engine optimization to my members here at A Cup of Content. One of those tests that is tried and true? Social signals and their impact on SEO. Social Signals are essentially the collective likes, shares, etc. that humans engage in with a brand on a particular social page or post. Collectively, they make up a brand’s visibility online and, arguably, impact our search engine ranking. I say “arguably” here because many SEO experts will indeed argue for and against this statement. 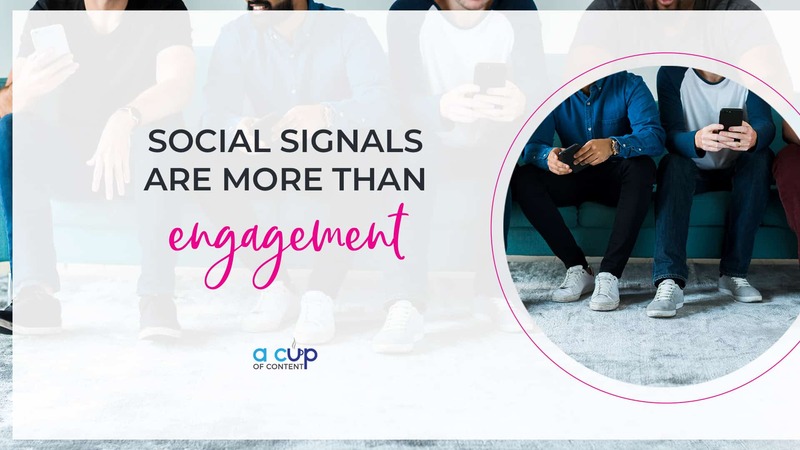 I argue for it, meaning I say that social signals impact your brand’s ranking on search engines because I have seen it work time and time again. Social signals aren’t just likes, shares, comments, and pins. When someone clicks on a link on your Twitter feed, they are visiting your website, which is a viable external link to your website. When someone repins your blog post pin on Pinterest and then tries your pin, you have new traffic to your website. When someone you’ve never met sees your LinkedIn post and watches the linked Facebook Live, joins your 14-day trial that you mentioned in the live show, AND signs up for your monthly membership, you just made a sale. 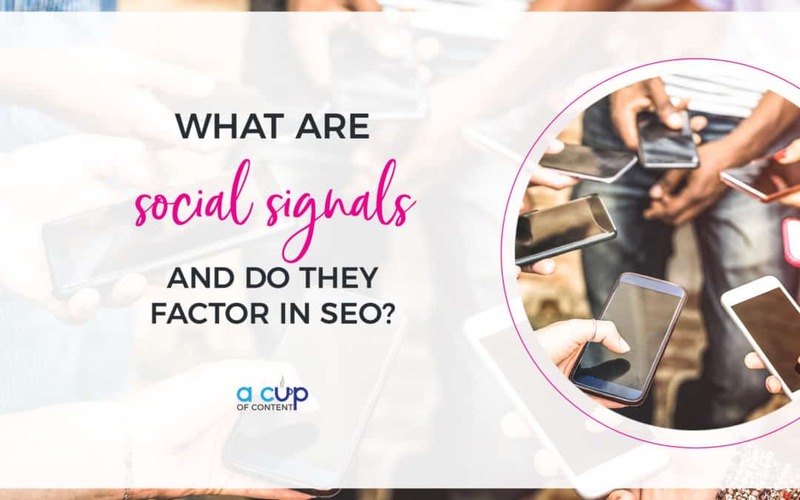 Do social signals factor into SEO? If a social media post that links to a blog post results in a click to your website, then that social signal factors into SEO! 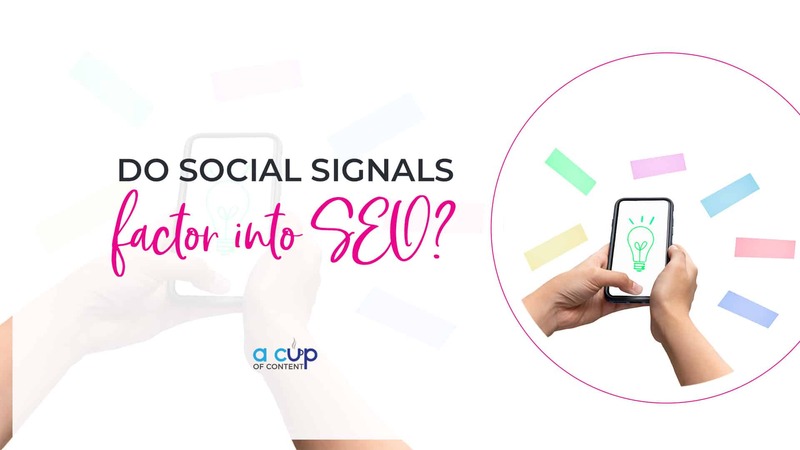 If you pin your blog posts to your Pinterest page and people click your pin to visit your website, then that social signal has factored into your SEO! Is there a rhyme or reason to social signals? 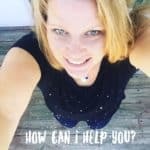 Where do I learn more about social signals and SEO? So glad you asked! In just 14 days, we guarantee you will learn something that will drastically change the landscape of your business with our free trial. Can you imagine what you’ll be able to do with our monthly membership? You have nothing to lose by pressing that pretty pink button below. NOTHING. We triple dog dare you. Watch our Facebook Live on social signals and SEO!